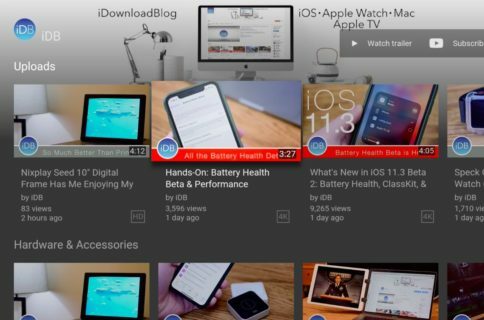 Following up on its original plan to end support for older Apple TVs, iPhones, iPods and iPads due to API changes, YouTube is no longer accessible on second-generation Apple TVs and iOS devices manufactured in 2012 and earlier, as first reported 9to5Mac. 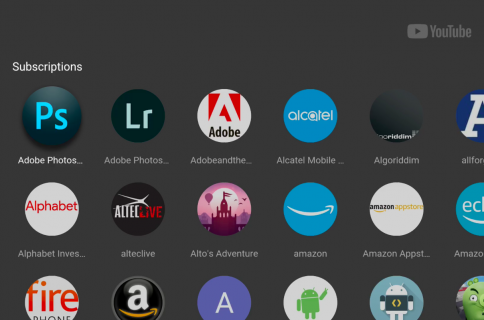 The app has simply disappeared from the Home screen on second-generation devices, with owners of these boxes reporting inability to access the Settings menu option to hide or show it along with other channels. 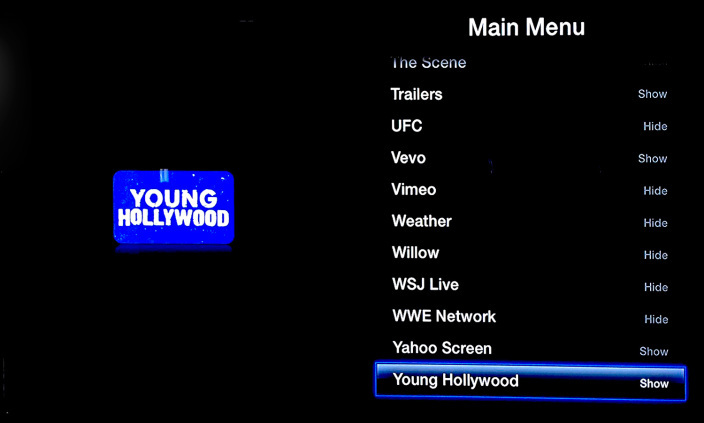 As evidenced by the screenshot below, the YouTube channel can no longer be found in settings on second-generation Apple TVs. “If you’re using Apple TV 2nd generation or older, unfortunately there’s no current way to watch YouTube on these devices,” noted Google. YouTube warned its developers it would start performing so-called blackout tests for the v2 API where they shut down the v2 API, and now unsupported device can no longer access the service. You can find a list of YouTube device partners here. If you see this video in your YouTube app’s video feeds, your device is affected. If your device supports iOS 6 or above, you can download the YouTube app from the App Store. If not, Google advises visiting m.youtube.com in Safari to access YouTube. The current-generation Apple TV is unaffected by this change. 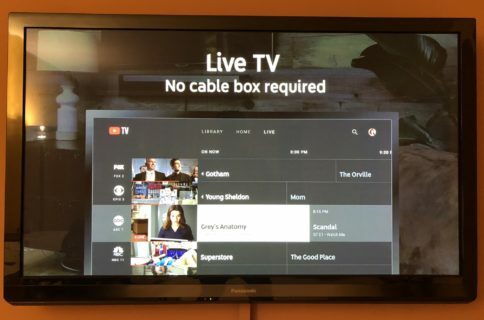 However, if YouTube got mistakenly pulled from your third-generation Apple TV, a simple restart of the device should help bring everything to normal. Changes to Apple TV channels don’t require software updates as Apple can silently add or remove them in the background, without any action on the user’s part.